Property Brokers (Aust) Pty Ltd - About Us Property Brokers (Aust) specialises in Investment properties, NRAS properties, house and land packages, townhouse property and villas in Queensland. 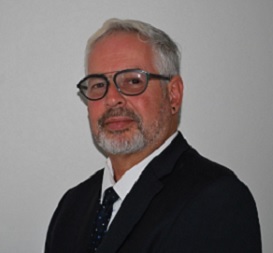 Principal, Lenard Obermans success in Real Estate is due in part to his previous successful business interests over many years that have been product, client and service focused. Lenard has remarkable marketing and negotiating skills that have been instrumental in part to the success of Property Brokers (Aust). Office Manager, Felicity Agius comes with numerous years of experience within the real estate industry. Having worked as a senior paralegal for some of Queenslands leading conveyancing specialists Felicity’s property legislation knowledge surpasses her role within our company. She moves buyers and vendors through the sales process with ease and takes pride in the relationships she builds along the way. Felicity is also a registered Sales Agent and Commissioner for Declarations. Marketing & Stock Manager, Ellyse Gosling takes charge of all marketing, website and database management along with internet advertising. 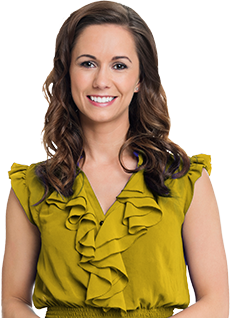 Ellyse has worked amongst Brisbanes top real estate agencies and Interstate Marketers, she is at the forefront in her area of expertise which keeps Property Brokers(Aust) website/Internet marketing ahead of its competitors.